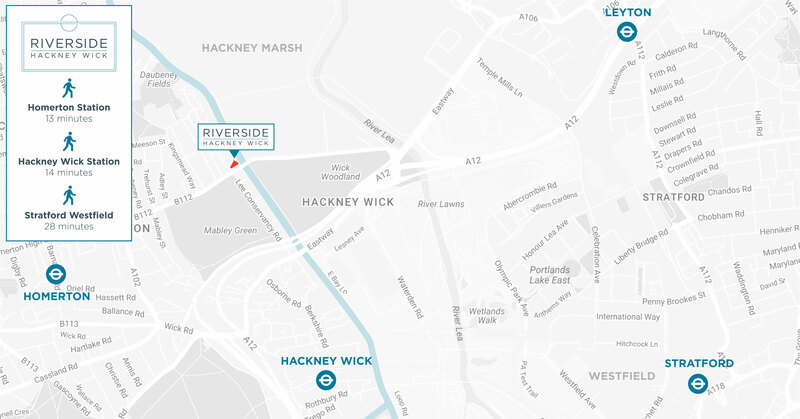 Located in one of the most scenic areas of East London, Riverside Hackney Wick offers sophisticated and stylish riverside apartments with an attractive vista across the marshes. High specification homes, in East London, ready in Autumn 2017. Conveniently located close to Central Hackney, just minutes from the 2012 Olympic Park, you are opposite the wide open spaces of Hackney Marshes, and an easy commute from the centre of the city. 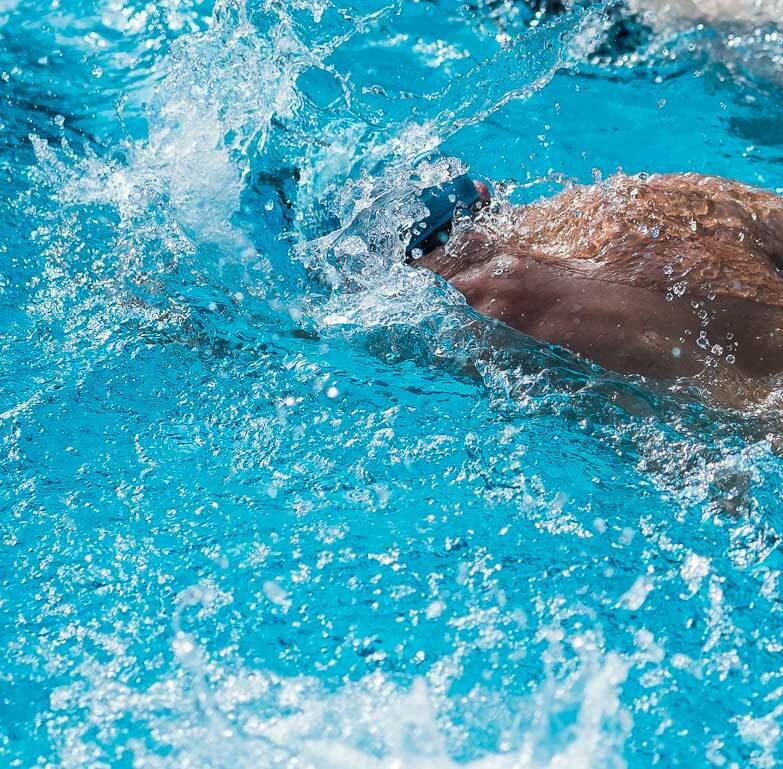 Just a short walk from The Olympic Village, with plenty of space for leisure activities, indoors and out! 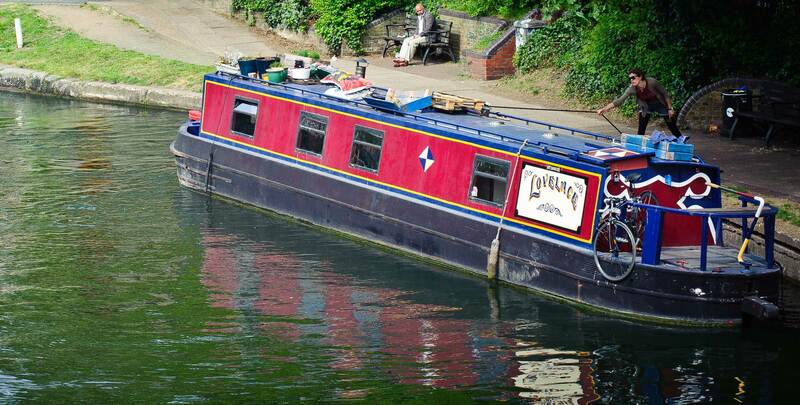 Riverside Hackney Wick is in an excellent location for links to London’s public transport network. The central Stratford rail station (and the neighbouring Stratford International station) offer almost unparalleled access to sites across London, and beyond. 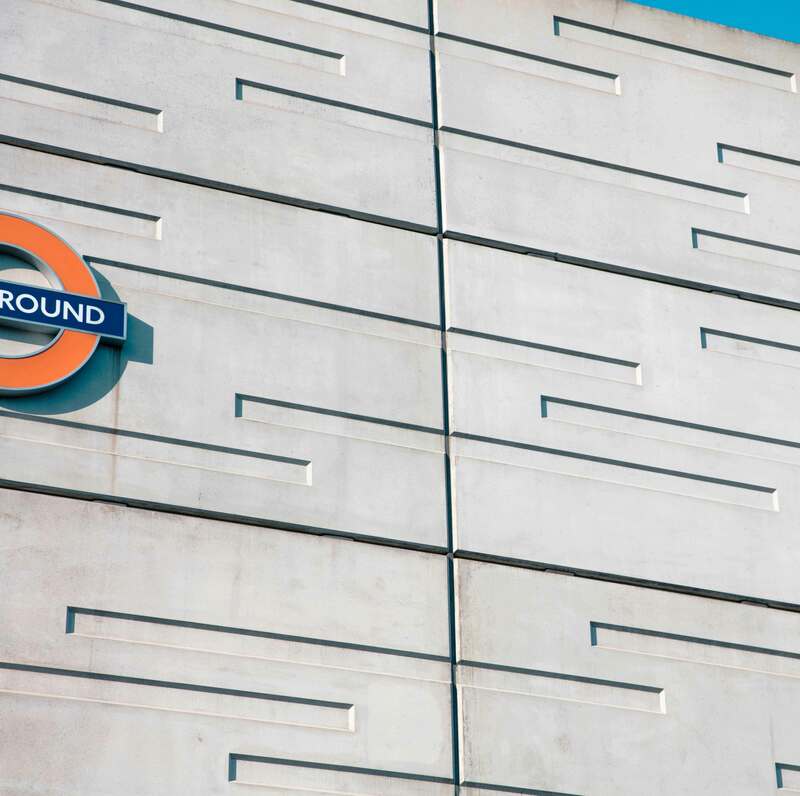 With access to national rail services, the Docklands Light Railway (DLR) system and London Underground’s Central and Jubilee lines, everything that the capital has to offer is opened up to you.